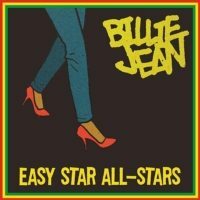 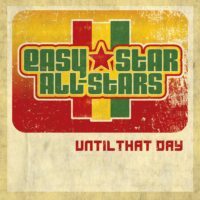 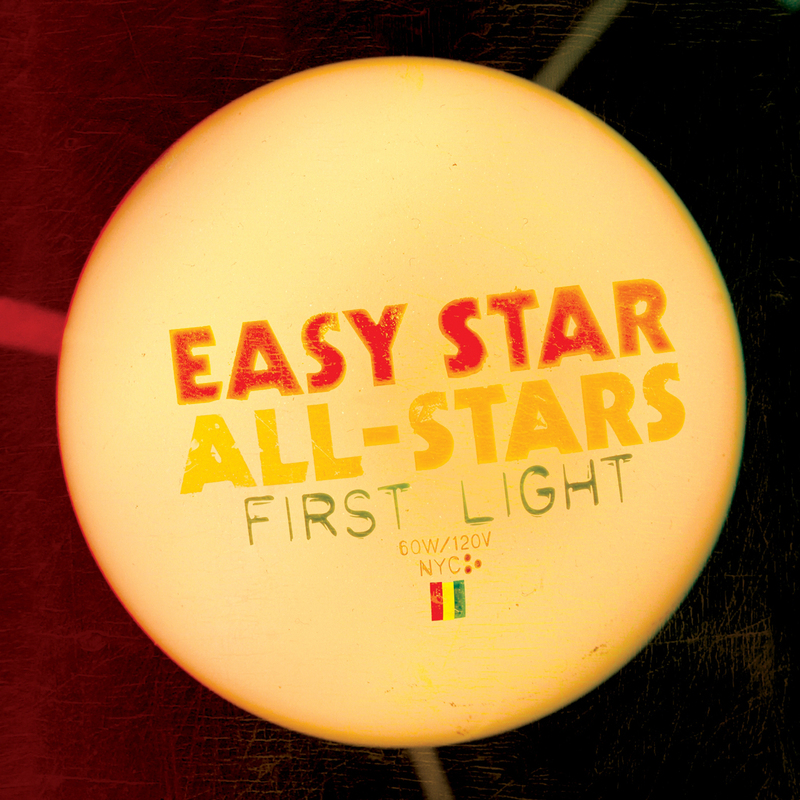 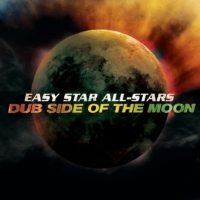 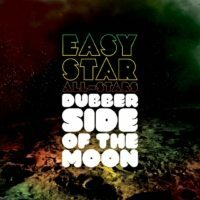 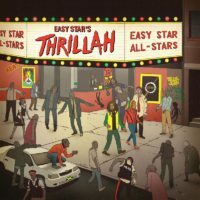 First Light was the first full-length original release by Easy Star All-Stars, following the first three tribute albums by the band, as well as an EP of original tunes and a remix album. 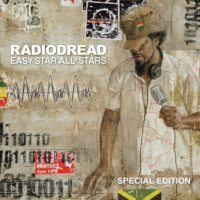 It featured a wide range of band members from the collective, with many contributions on the writing and vocal side, as well as among the musicians laying down the tracks. 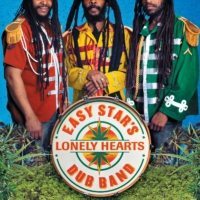 The record’s highlight, without question, is the single “One Likkle Draw,” which became a major live staple for the band as well as a modern smoker’s anthem.